USAID Transform: Health in Developing Region program launched a one-stop centre at Dubti hospital in Afar region to provide medical treatment, psychosocial and legal services to those who undergo Gender-Based Violence (GBV) in an integrated approach. 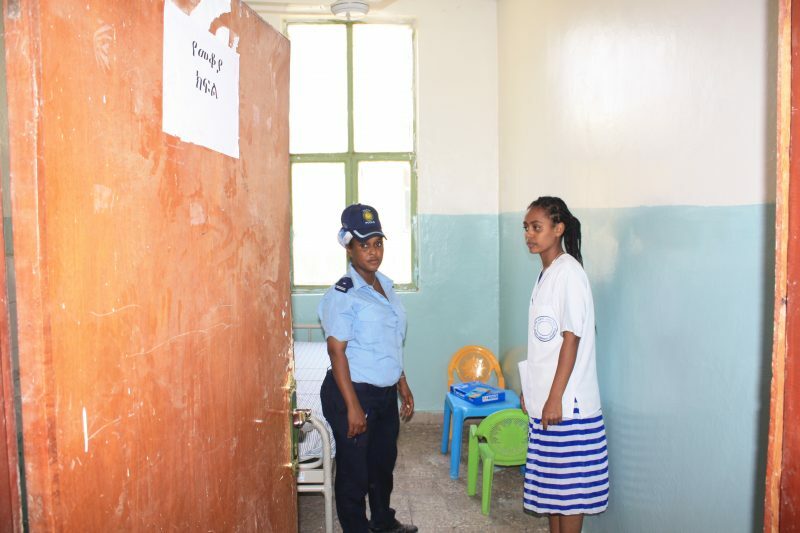 Working in close collaboration with Afar Regional Health Bureau and Dubti General Hospital, the program established the centre to deliver a coordinated response to survivors of sexual assaults in particular. 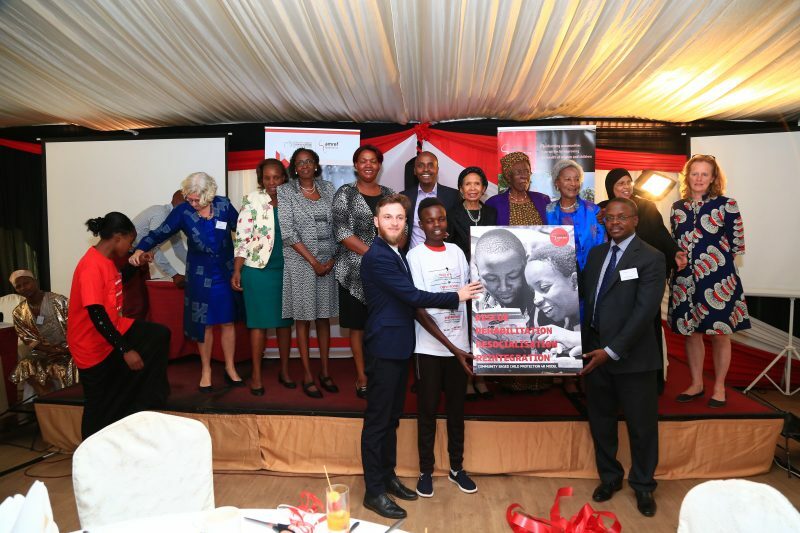 The one-stop centre initiative will help ensure sexually abused women and children in Dubti town and surrounding localities integrate back to their society with good health, psychological makeup and empowerment. 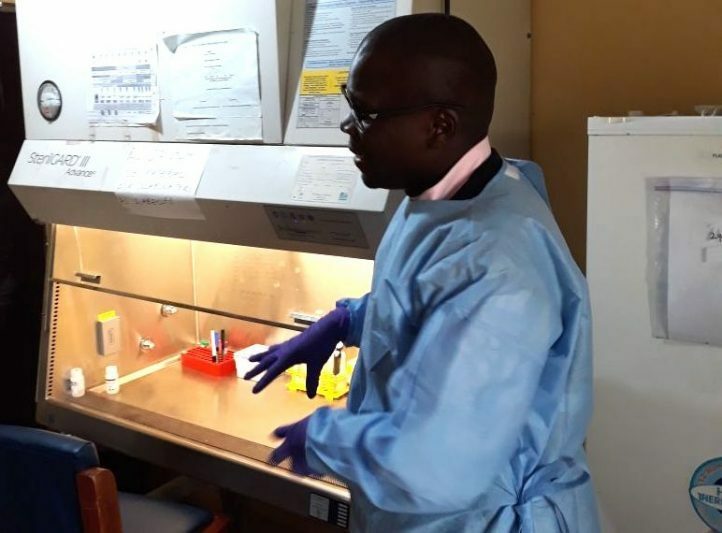 Amref Health Africa led USAID Transform: Health in Developing Regions project has received recognition for adopting a Collaborating, Learning and Adapting (CLA) approach for organisational learning. The establishment of the one-stop gender-based Violence centre is one of the initiatives that demonstrated this approach. The recognition inspires to continue delivering more meaningful services using CLA, as a strategy. It is noted that replicating such an initiative in other developing regions would yield positive results. Representatives from regional and district level Women and Children Affair Bureau, Regional Health Bureau, Justice Office, Police department, Supreme Islam Affari, religious and clan leaders, health workers graced the launch event at Dubti hospital, Afar Regional State. The USAID Transform Health in Developing Region program is managed by Amref Health Africa in partnership with Project HOPE, Intra Health International and General Electric and funded by USAID. The activity is implemented with the aim of contributing to the equity and quality of health services in the four regions and support the Government of Ethiopia’s overall effort to achieve the Health Sector Transformation Plan (HSTP).